Flipkart is India’s most valued startup, and it employs some top notch people. And it makes sure that they’re well compensated. Documents provided by Flipkart to the Registrar of Companies have provided a unique look into how Flipkart pays its seniormost employees. And the numbers are something to behold – several of these salaries easily outstrip the salaries of CEOs at established companies. These remunerations provided here include salary, allowances, leave travel allowances, company’s contribution to provident fund, superannuation fund, and gratuity fund, among other things. Mekin Maheshwari is a Flipkart old timer. 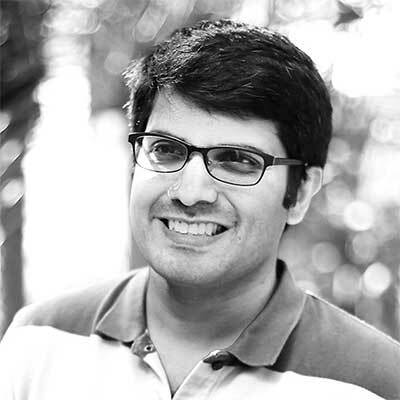 He’s a graduate of Visvesvaraya Technological University, and had joined Flipkart in 2009. Maheshwari had gone on to become Flipkart’s Head of Engineering, and in 2013, he had been appointed Flipkart’s Chief People Officer. He quit the company in March this year, when he was earning a salary of Rs. 35.3 crore per year. He’s now working on a startup in the education sector. 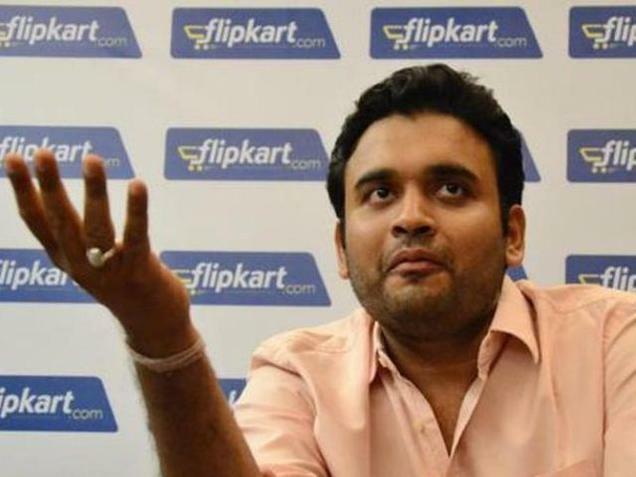 Ankit Nagori was one of the young stars at Flipkart – at just 31, he was serving as Flipkart’s Chief Business Officer. He quit the company in February this year to pursue his entrepreneurial ambitions. 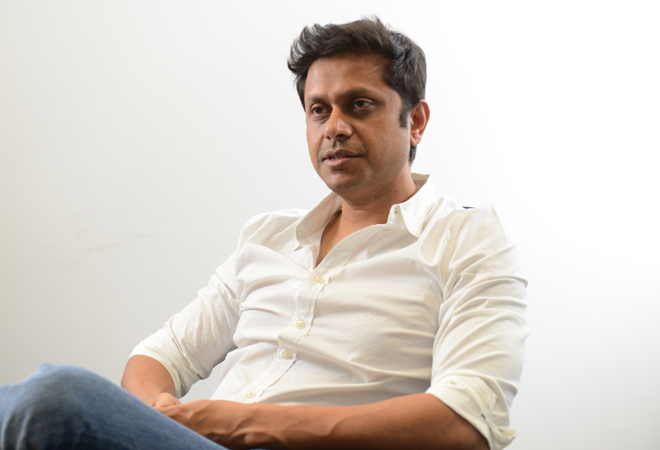 Along with Myntra founder Mukesh Bansal, he’s now launched CureFit, a health and fitness startup. While at Flipkart, Nagori was drawing a cool Rs. 21.9 crore a year. 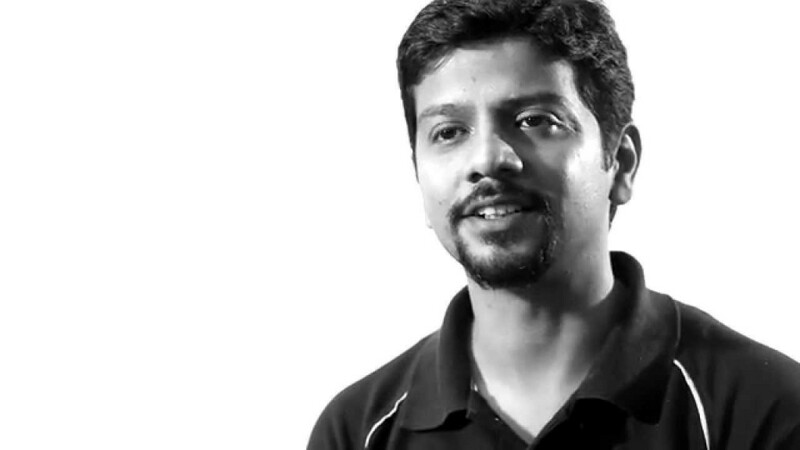 The other half of CureFit, Mukesh Bansal had founded Myntra in 2007. He joined Flipkart in 2014 after its Myntra acquisition. 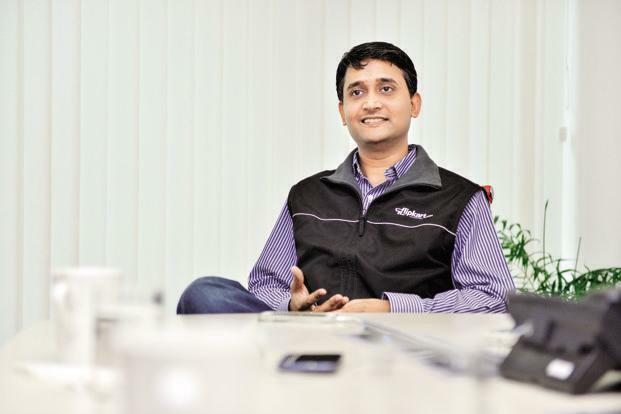 At Flipkart, he was the head of the commerce platform, and was earning Rs. 21.8 crore per year. Sameer Nigam is one the two people on this list who’s still with the company. He’d joined Flipkart in 2011, and quit in 2015. He’d then founded PhonePe, which was eventually acquired by Flipkart. In FY 2016, Sameer Nigam earned a salary of Rs. 17.7 crore per year. He has an engineering degree from University of Mumbai, and an MBA from Wharton. 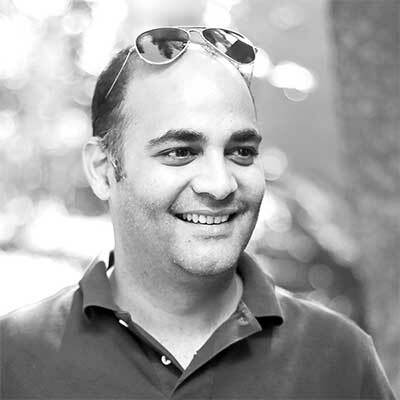 Amod Malviya was Flipkart’s CTO from 2010 to 2015. He then quit to launch Udaan.com, a startup in the B2B commerce space. While at Flipkart, he was being paid Rs. 11.7 crore per year. He graduated from IIT Kharagpur in 2002. Rahul Chari had worked at Flipkart from 2011 to 2015, when he’d quit to launch PhonePe with fellow Flipkart executive Sameer Nigam. He’d returned to Flipkart after PhonePe’s acquisition by the company. He earned a salary of Rs. 10.1 crore last year. And that isn’t all – a whopping 101 other Flipkart employees earned salaries of over Rs. 1 crore last year.